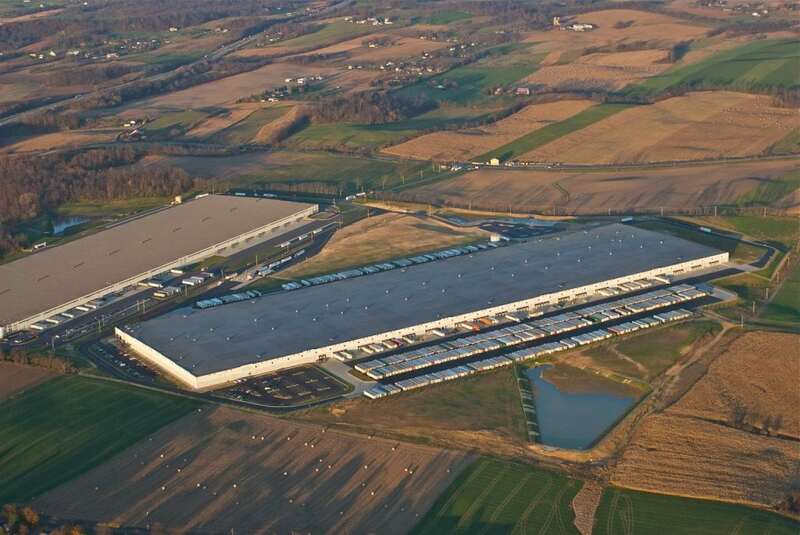 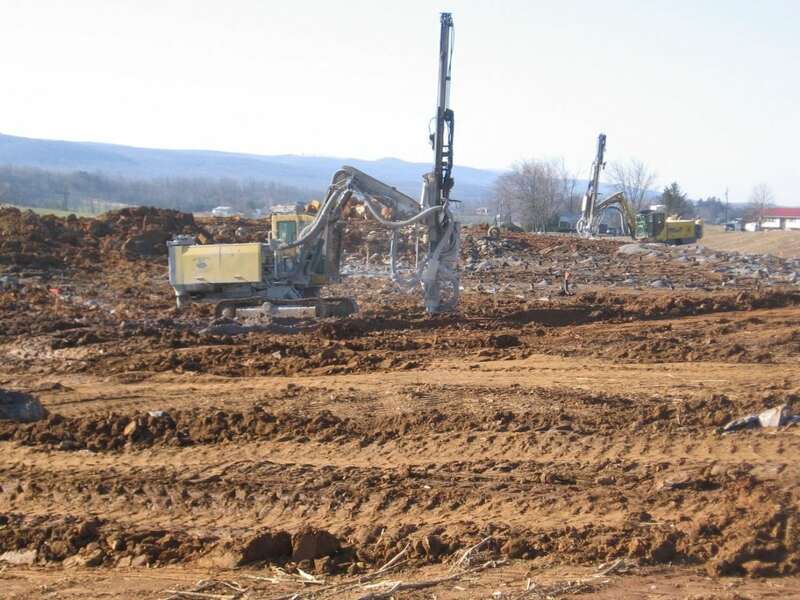 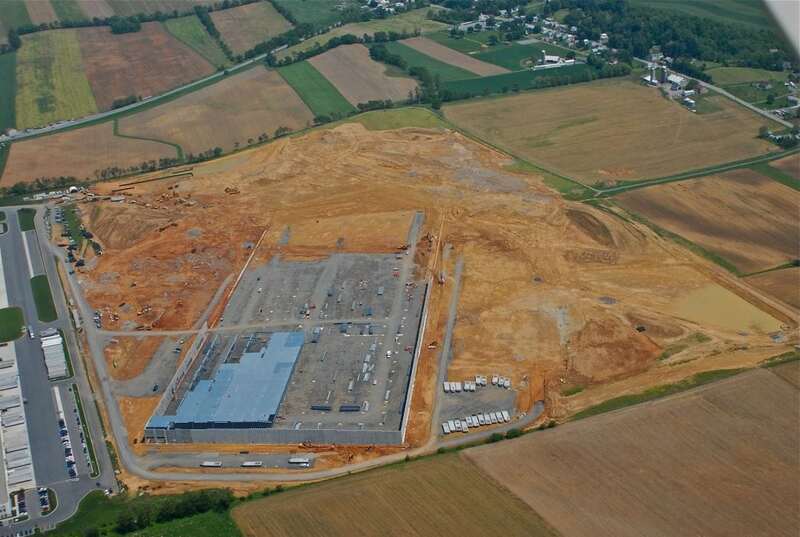 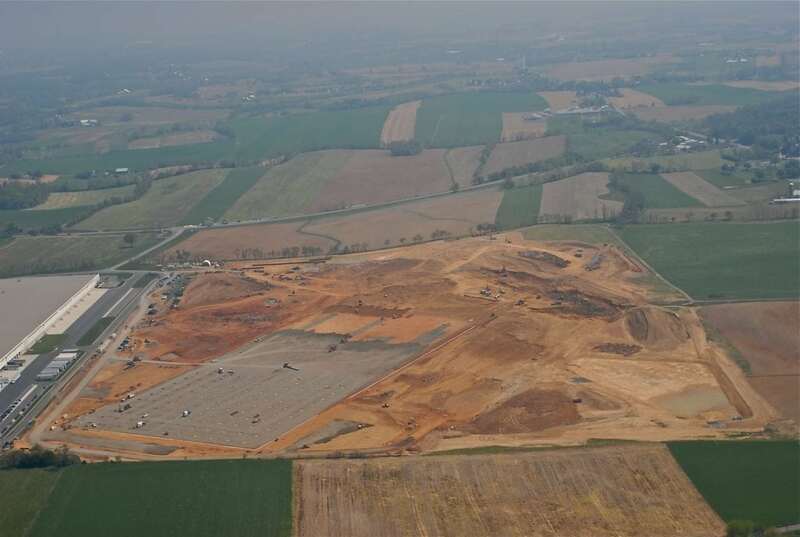 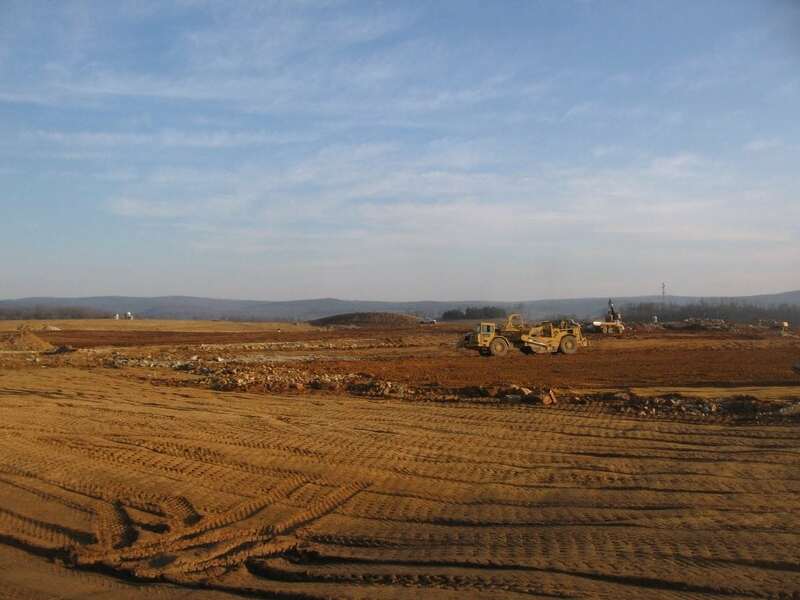 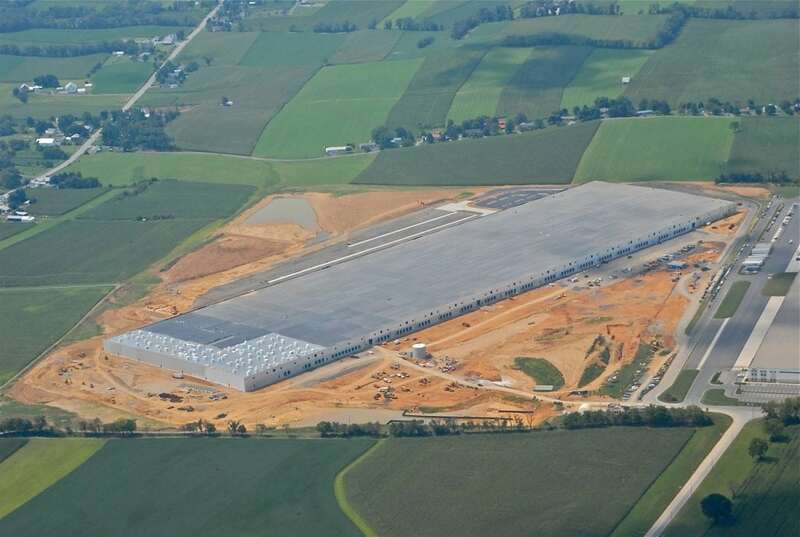 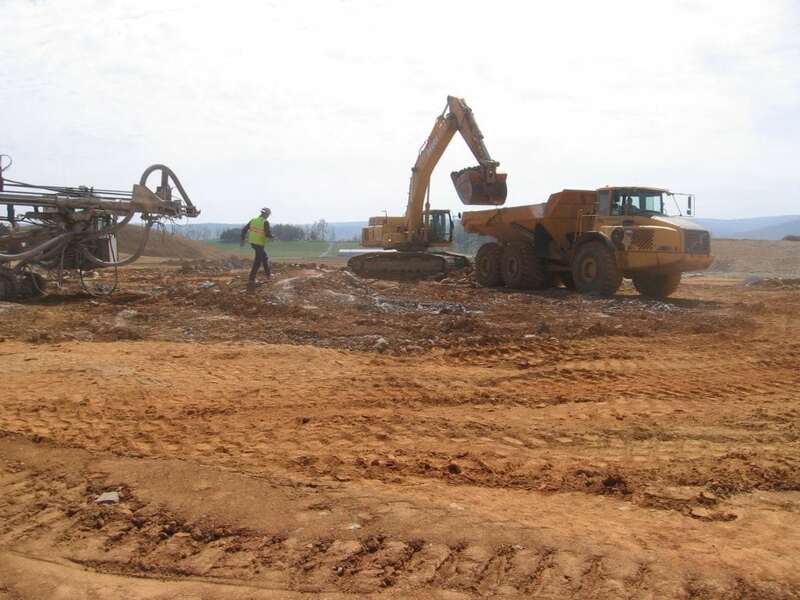 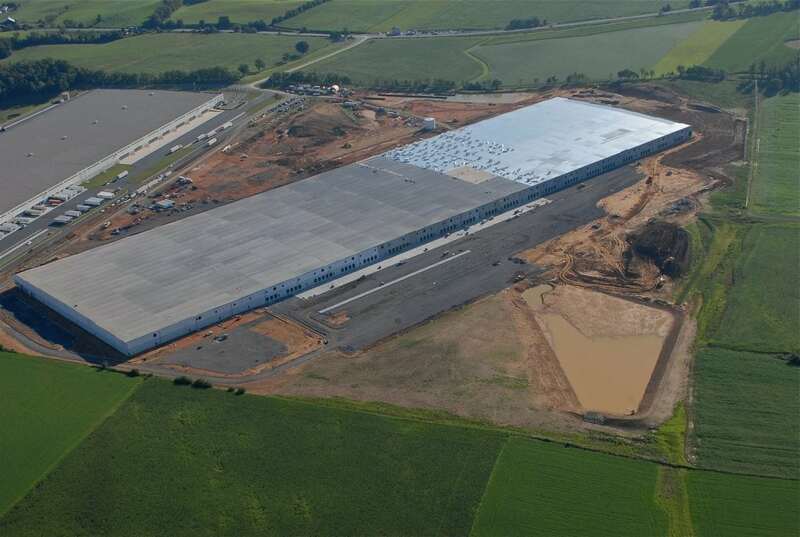 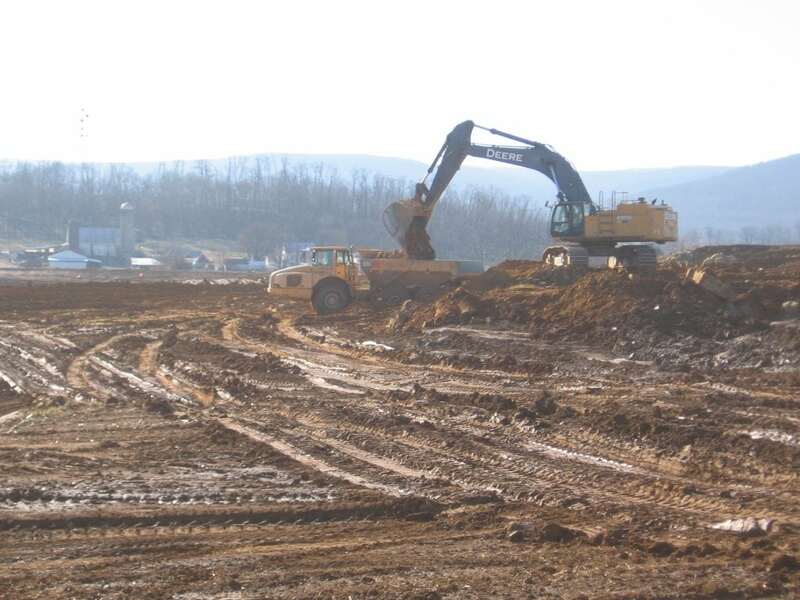 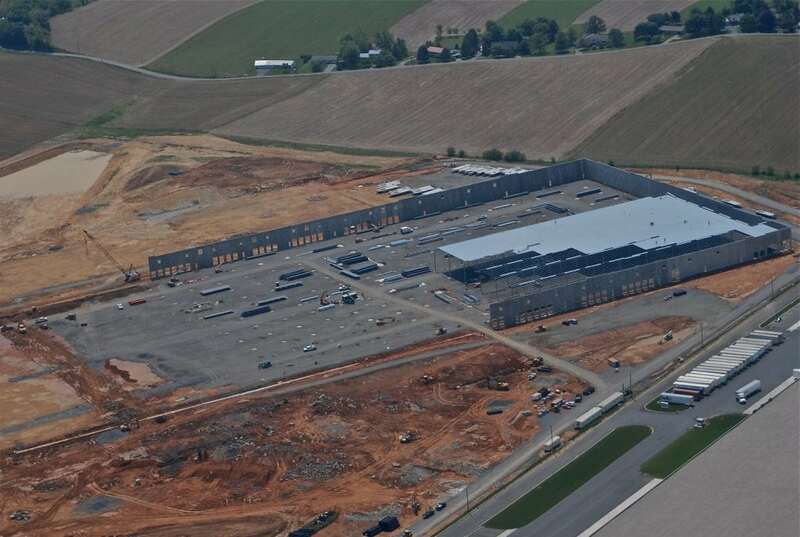 Liberty Excavators completed sitework in October 2012 for a new 1,370,000 SF warehouse project in Newville, PA for general contractor R.S. 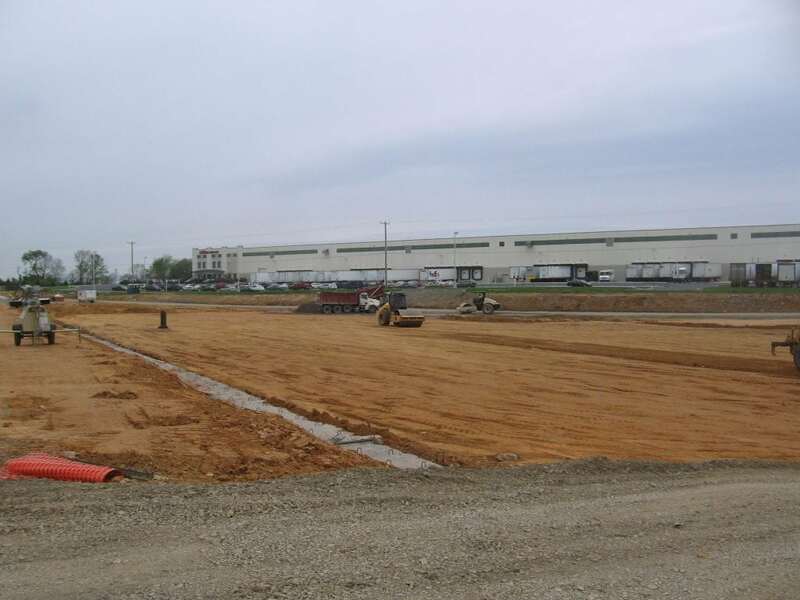 Mowery & Sons, Inc. 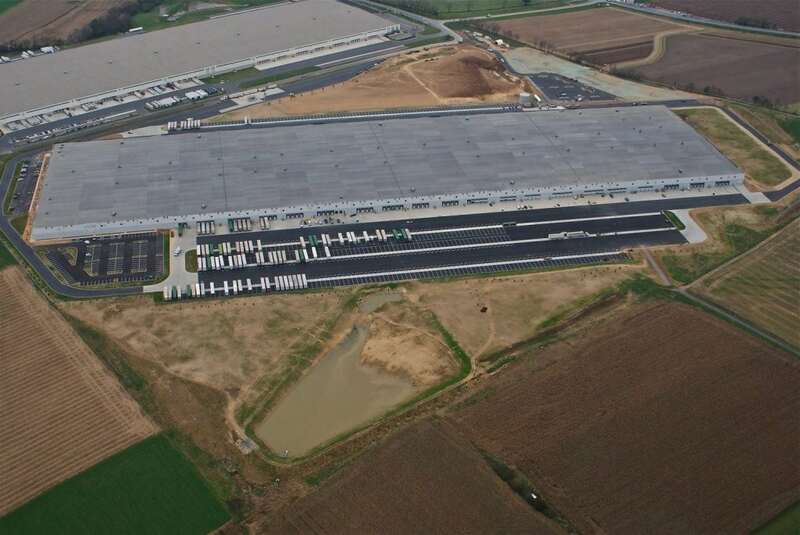 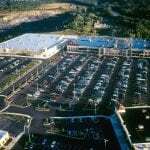 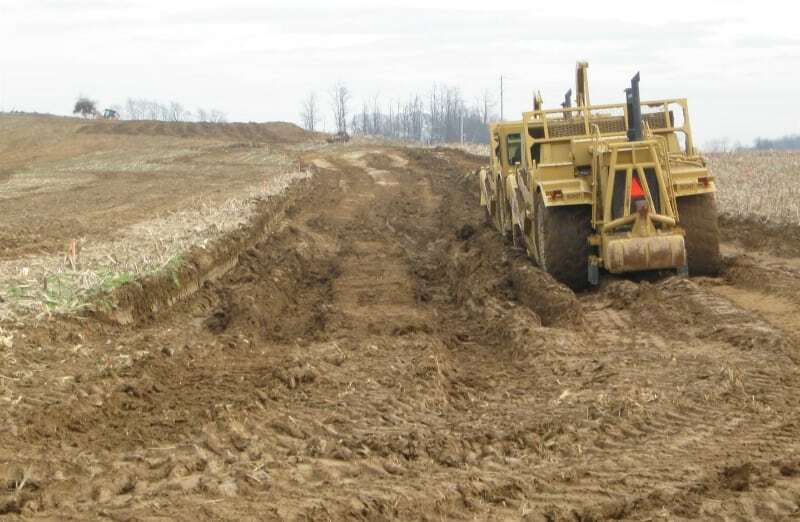 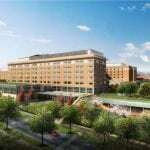 The project required over 650,000 cy of earth excavation, 28,000 lf of storm and utility pipe installation, and stone base for building pads, concrete and asphalt pavement.